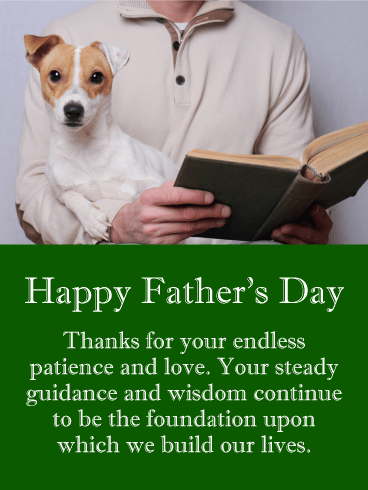 Dads are a wellspring of wisdom and devoted love. 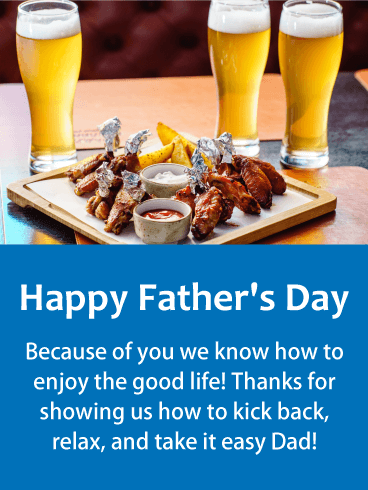 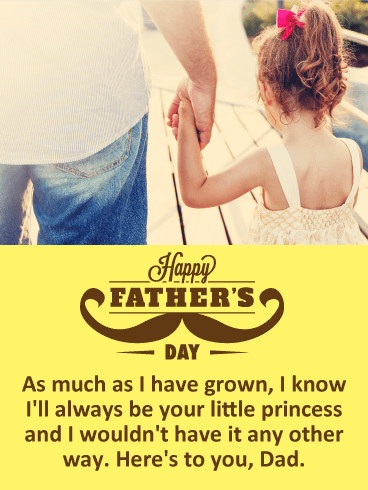 This sweet Father's Day message is a very thoughtful way to celebrate your Dad today. 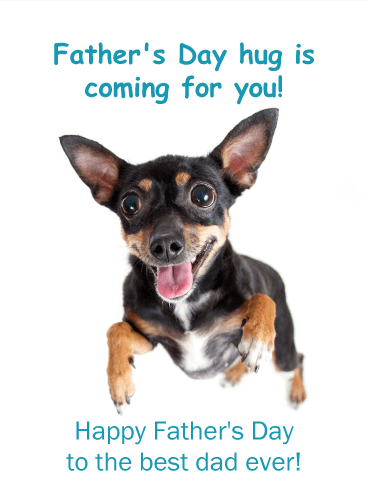 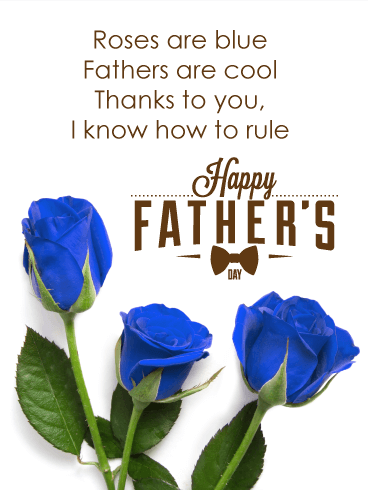 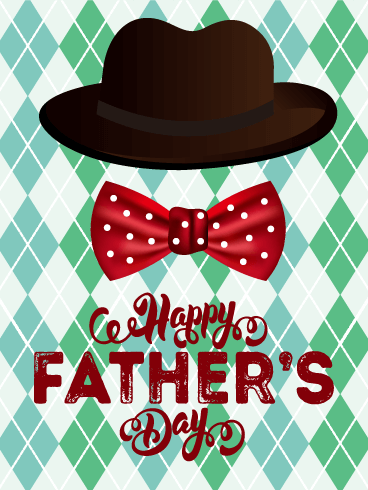 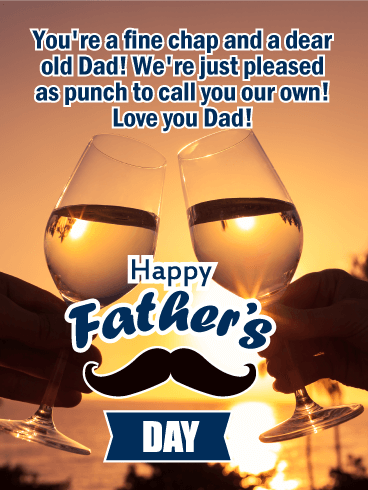 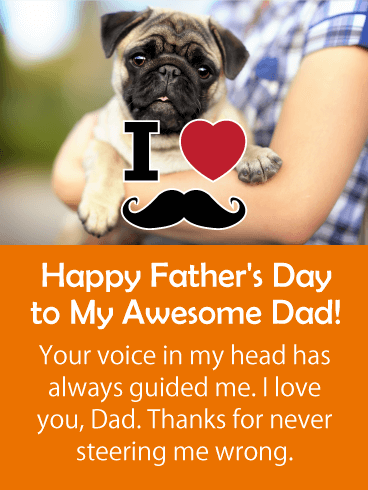 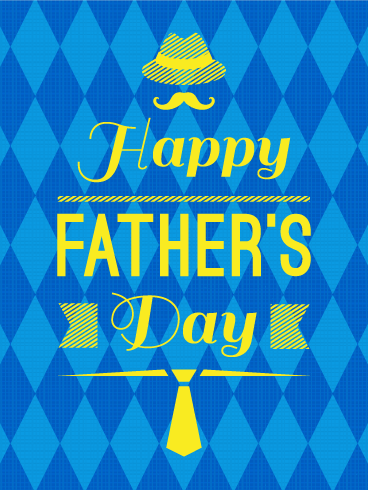 Send a Father's Day greeting card to your kind Dad today and let him know how much you love him. 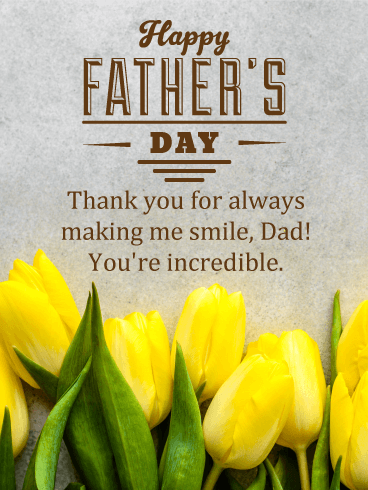 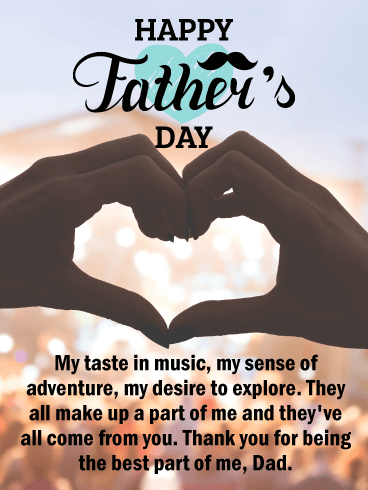 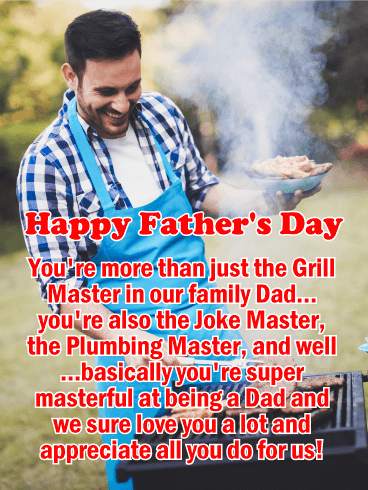 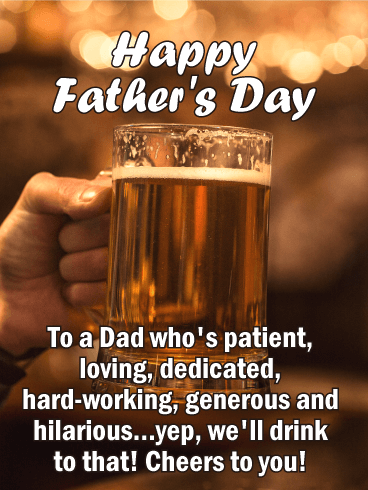 It's good to take a moment to speak the words of love on Father's Day that can be hard to express at other times of the year.